We'll be happy to give you a tour of our amazing club. Our flagship club is one of the biggest in the City. 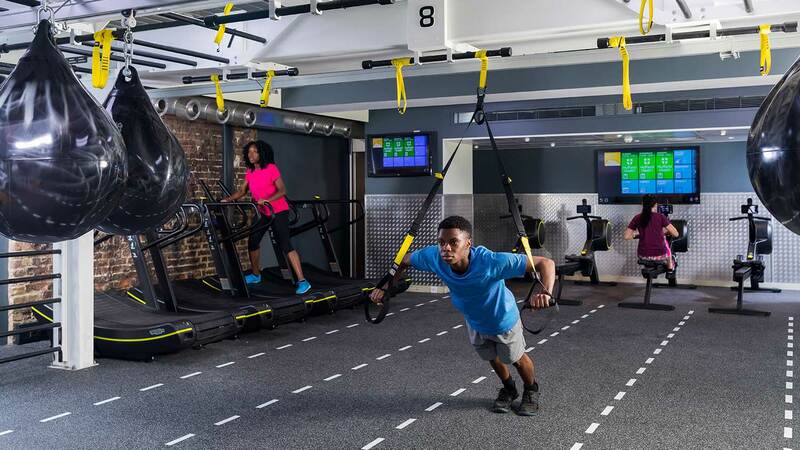 Recently upgraded with state-of-the-art Technogym equipment, we offer you the best facilities, services, exercise classes and wellbeing experts. 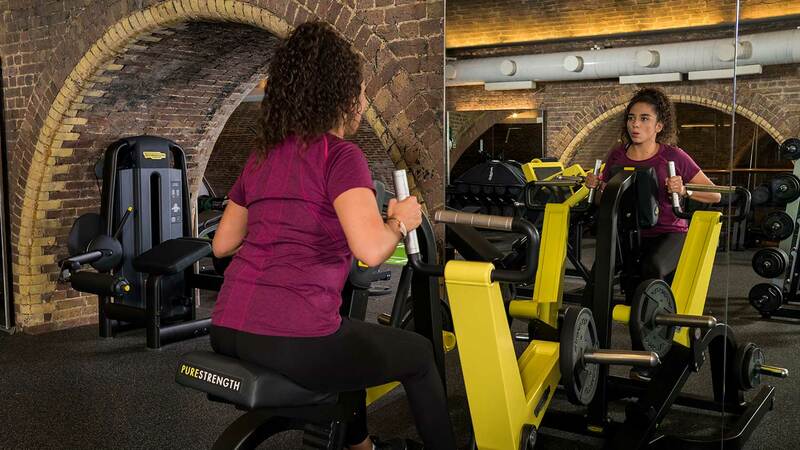 Join us and enjoy a truly premium fitness experience in the heart of the City, within the stunning setting of Cannon Street railway arches. The gym is just 2 minutes from London Cannon Street Station. We are also very easily accessible from Monument and Mansion House Stations. 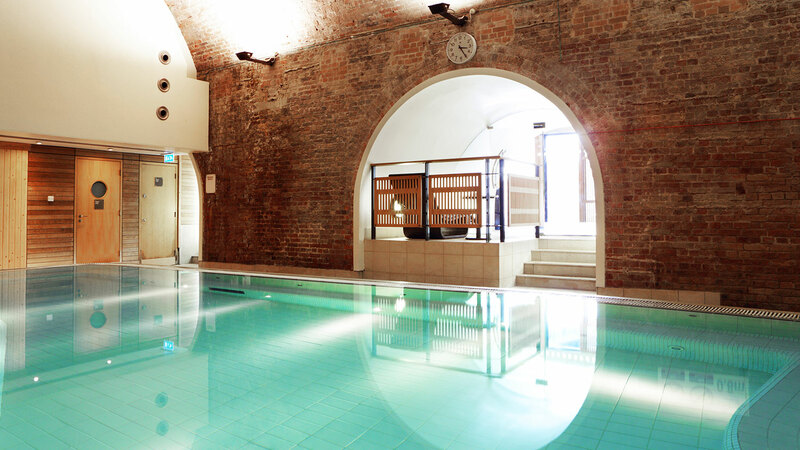 If you commute along the Circle or District Lines, then this gym is ideal for you. With state-of-the-art Technogym kit, you’ll be able to improve so many aspects of your fitness, including your stamina, agility and strength. We’ve recently transformed your gym floor. With dedicated gym training zones, versatile equipment and digital tracking, you have the flexibility and ease to use the gym for your specific needs. Our new app helps you get the most from your membership. Set fitness goals, track your activity wherever you are. Use of our squash courts is included in your membership package. Our on-site medical clinic provides you with quick and easy access to a range of exceptional private healthcare services. 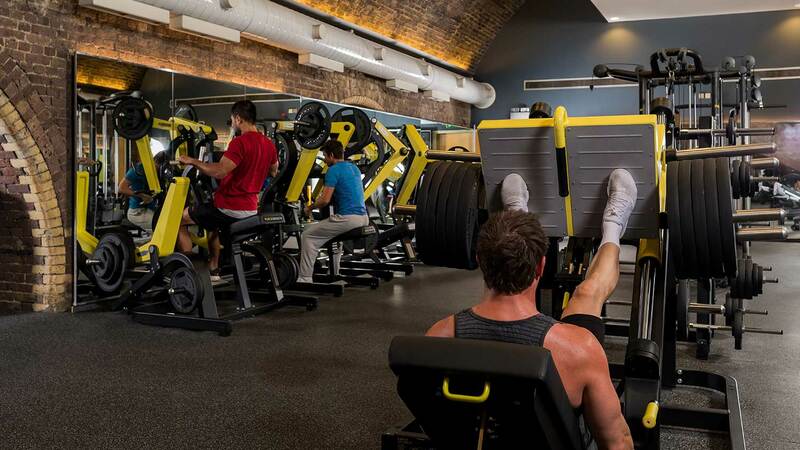 Maximise your performance with a comprehensive analysis of your fitness at City Gym in London. In one-to-one sessions with a therapist, you'll develop the tools you need to solve problems and improve the way you think and feel in the long term. Our friendly GPs offer a convenient service in the club, with appointments available at short notice. Our highly experienced physiologists perform some of our health assessments. With over 100 Nuffield Health clubs across the country, you might be near more than just one. 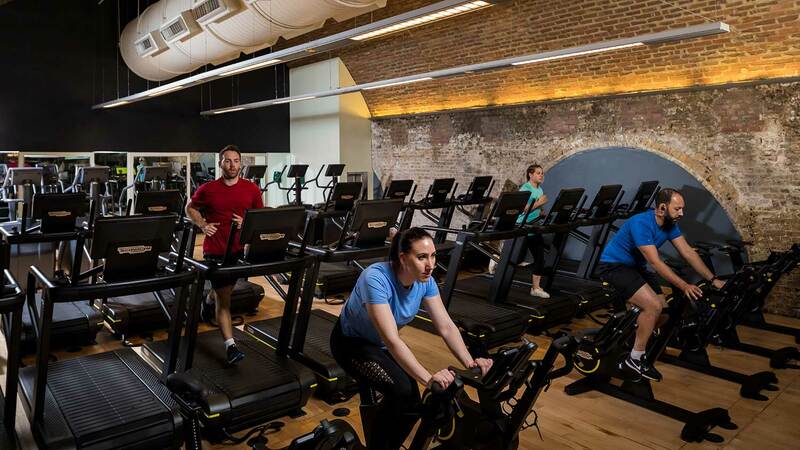 Not all of our gym floors have been upgraded, so compare the facilities and services to make sure you choose the right club for you. 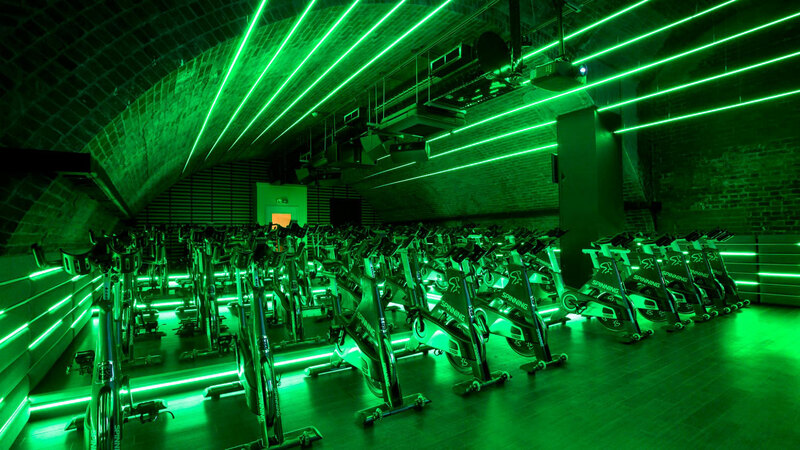 Nuffield Health is proud to announce we have upgraded your local gym floor. We’ve teamed up with world leaders in fitness equipment, Technogym, to bring you a gym floor where everyone is welcome. 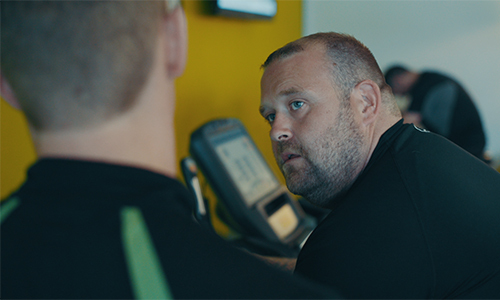 Whether you’re new to exercise or training for something specific, our Technogym transformation will allow you to achieve so much more in the gym. Facilities may vary per site. Regular Health MOTs are included in every gym member’s package. Here’s just five of many reasons we think they’re invaluable. 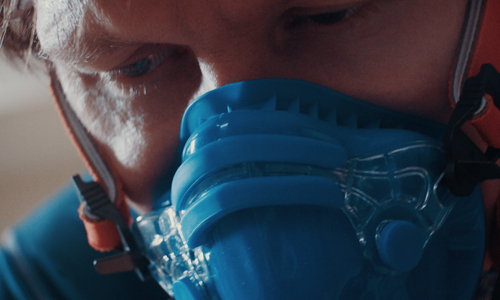 Wayne's been passionate about racing bicycles since childhood. Now, with the help of Nuffield Health's Fitness Testing Centre, he's pushing his bike and his body to the limit with cyclocross - an intense, off-road challenge requiring speed, strength and fitness.